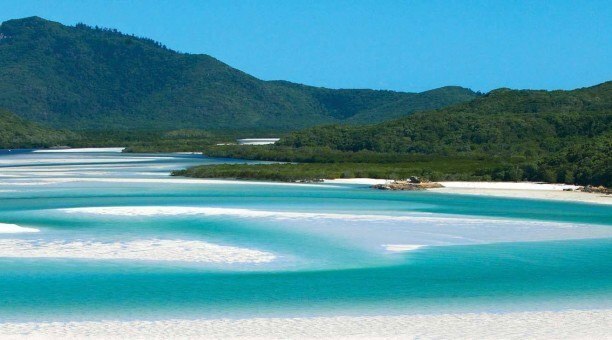 Whitsunday Sailing – See the best of the Whitsundays Islands with Powerplay. 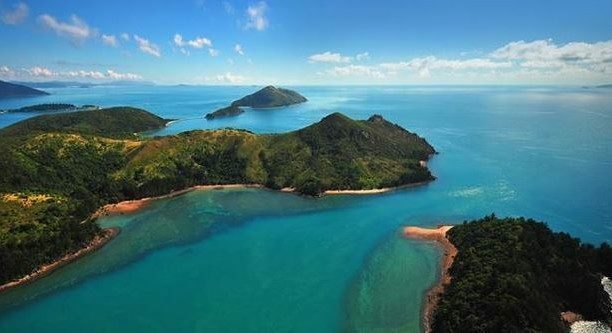 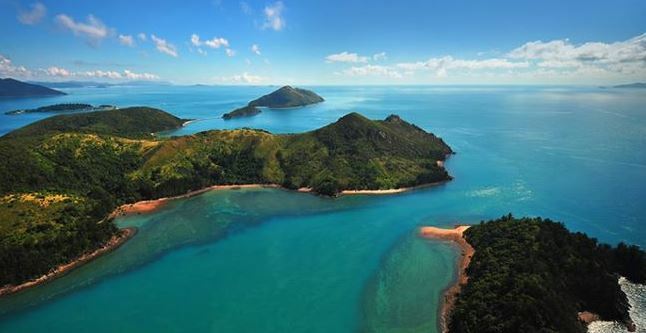 The Whitsundays are a group of 74 continental islands off the Queensland coast between Townsville and Mackay. 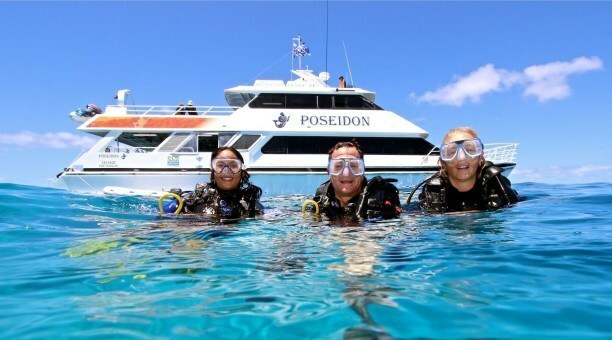 Airlie Beach is the gateway to the Whitsundays. 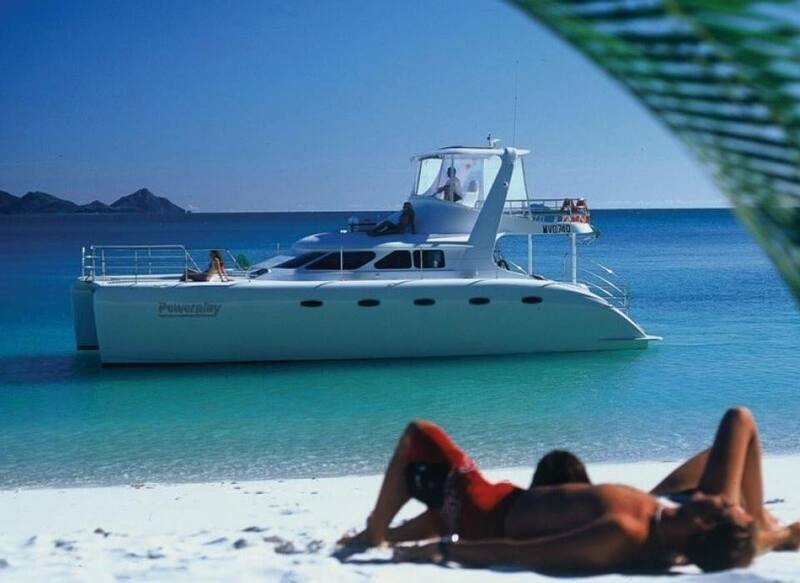 Tours depart Airlie Beach. 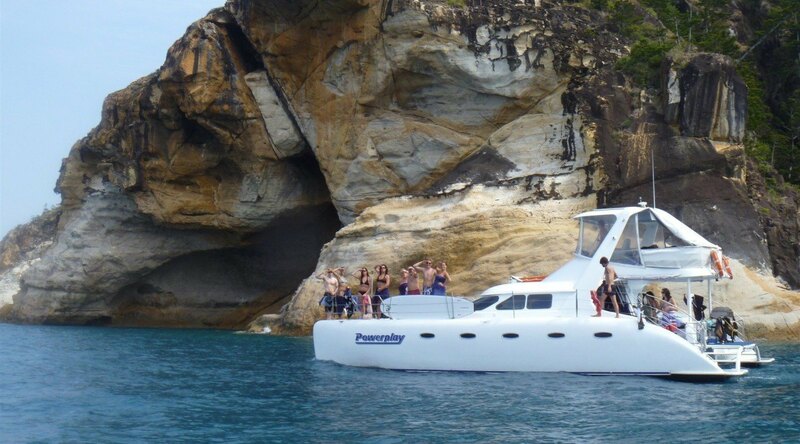 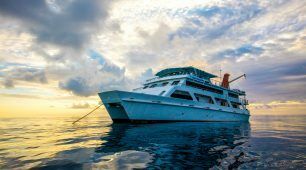 Powerplay carries a maximum 18 passengers and is well equipped with a foredeck spa and all scuba diving equipment. 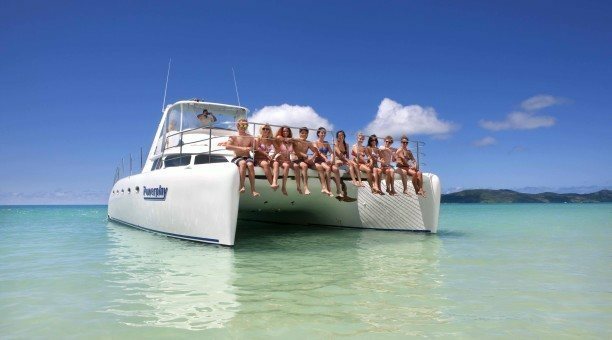 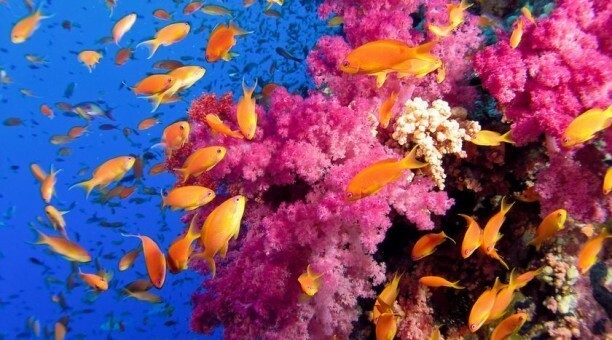 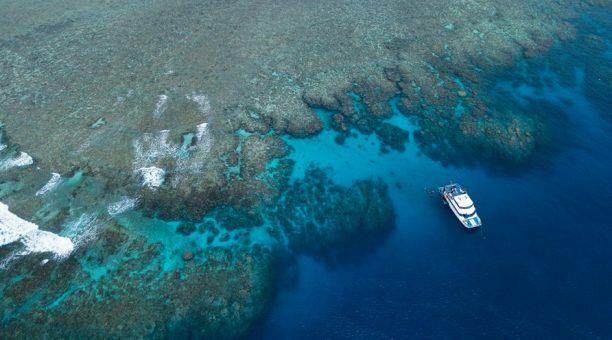 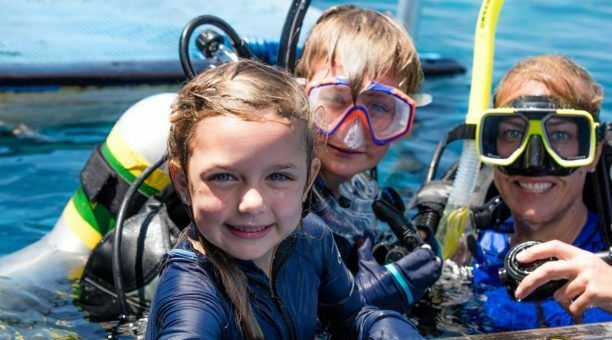 This Whitsundays Sailing Tour is a 2 Day and Night Snorkel Tour. 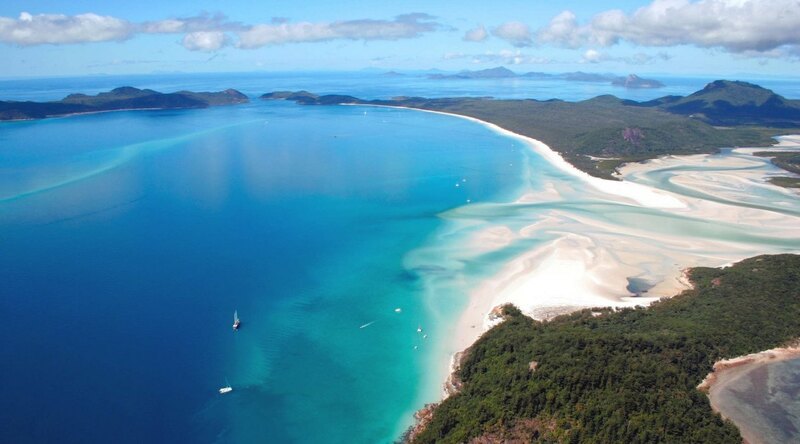 Snorkelling, bush walking and visiting Whitehaven Beach are some of the fun adventurous inclusions! Whitsunday Island is the largest island in the Whitsunday group and this is where the spectacular Whitehaven Beach and Hill Inlet are located. 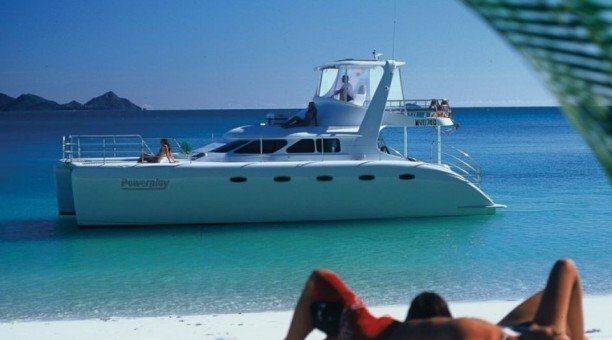 See the pure white silicon sands and crystal clear waters. Powerplay is a fast, stable power catamaran. 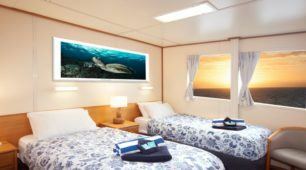 The comfortable interior is air conditioned. 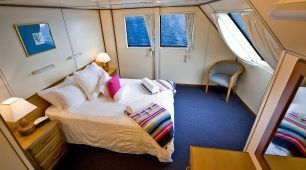 All meals are freshly prepared on board.